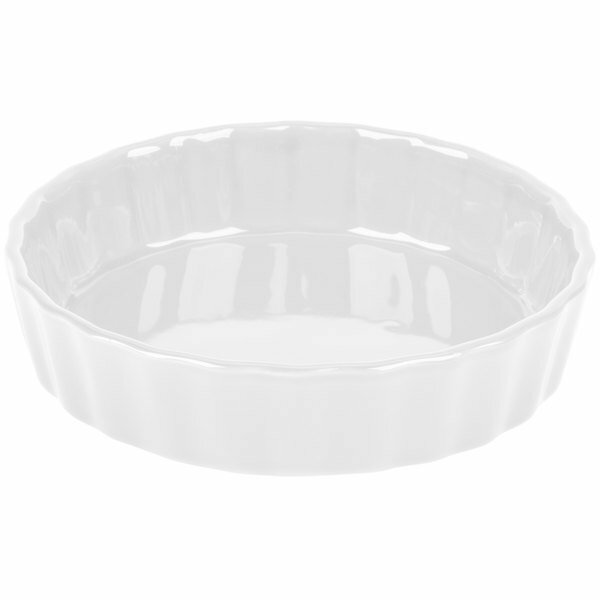 Serve your creative quiches with contemporary charm in this CAC QCD-5 Festiware 5" super white fluted china quiche dish. 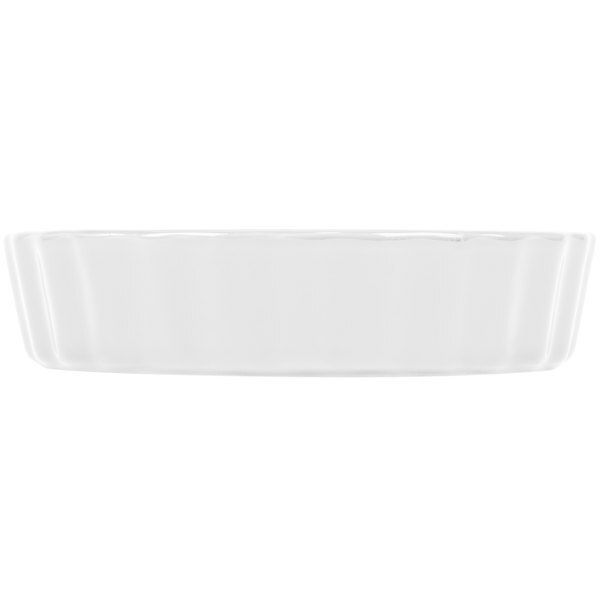 The bright white sheen makes this quiche dish an ideal choice for both modern and traditional food establishments, fitting the dinnerware styles of a wide range of restaurant types. The glossy fluted white finish is also perfect for accentuating the vibrant hues of your signature dishes, allowing them to pop with color for a beautiful presentation to your guests. 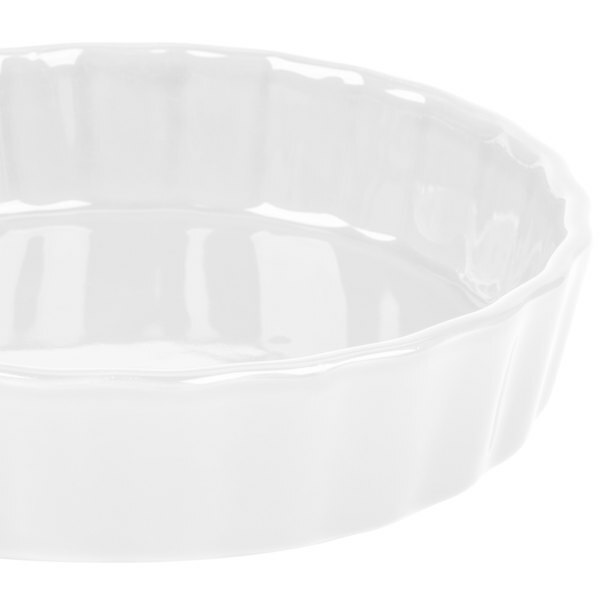 The 5.5 oz fluted quiche dish is a nice solid, clean looking dish. 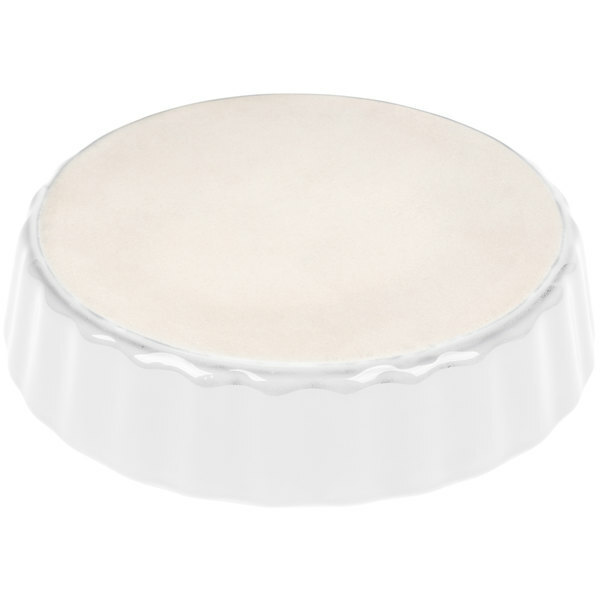 Can be used to cook in as well as serve your product in.